British Team Gym Finals! Tickets on Sale! The order form is below to order tickets for the TeamGym competition in Edinburgh. Please send this to Scottish Gymnastics as directed. This is for spectators only. You do not need to purchase tickets for Gymnasts. Tickets are collected on arrival at the event make sure you put your name on the form! 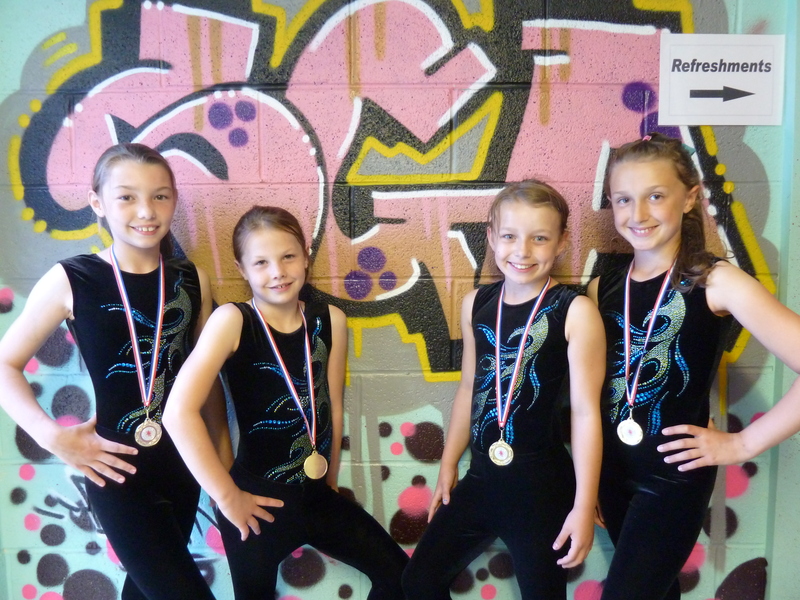 Five teams from Scarborough Gymnastics Academy, coached by Evy Walker, Nikii Walker, Kadie Walker, Cathy Coates and Hannah Bishop travelled to Goole to compete in the Goole Micro open Team Gym Championships 2011. The five teams competed successfully, performing with confidence on all apparatus. The competition is split into three age groups, Primary, Junior & Senior and there are two categories in each age group, Regional and National. Micro Teamgym involves teams of between 3 and 4 gymnasts competing as a team on Trampette, Vault and Tumble. 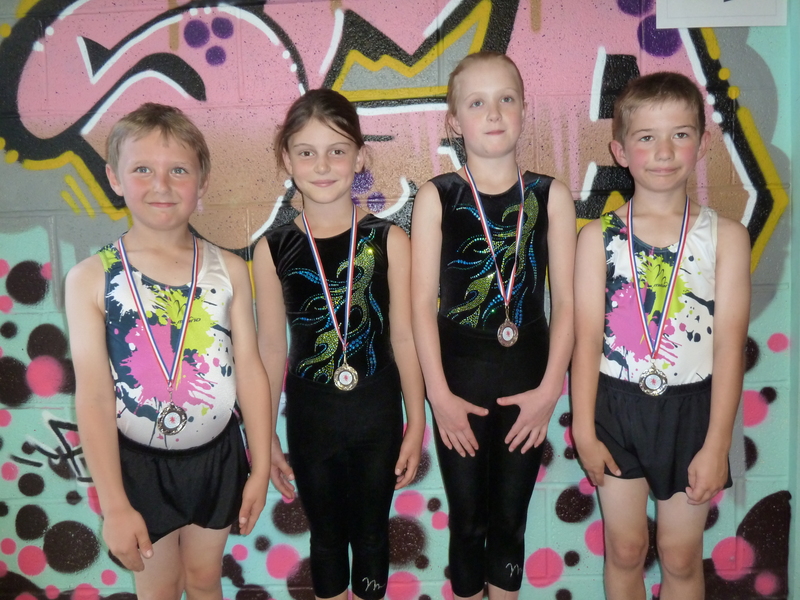 The tumble routine includes three gymnasts performing three separate tumbles in quick succession. 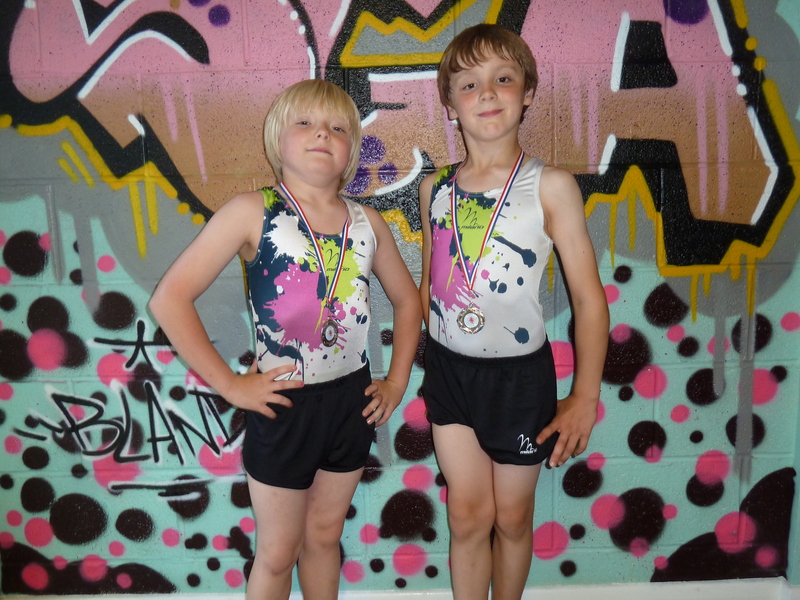 The tumbles included were backflips, twisting and multiple somersaults in various shapes, straight, tuck & pike and using different directions. The trampette routine involves three gymnasts performing two separate somersaults with different shapes and degrees of rotation or twist from the trampette & one vault using the trampette and vaulting table. The Scarborough Junior National girls team, the boys regional team and the primary mixed team performed really well on the day and were all awarded with silver Medals for their efforts. The Scarborough National Primary Girls Team performed new skills on all apparatus to gain experience and were awarded first place overall. 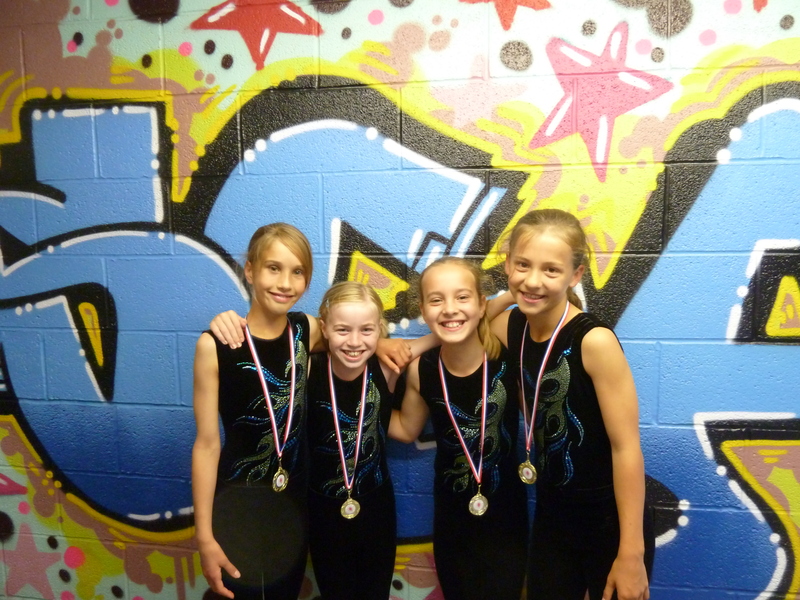 The Scarborough Primary regional girls Team was made up new member’s who were competing for the first time in a teamgym event. The strong team showed great all round performance and were placed a fantastic joint first place overall with a team from Leeds. All teams had a fantastic day, performing their routines with flair and clearly enjoyed the competitive experience. From Scarborough: Emily Newbould, Sophie Gambles, Ellie Smith, Tilly Grunwell. From Scarborough: Katie Brewster, Gemma Sykes, Evie Barnes and Abbie Davison. From Scarborough: Coral Rose, Ellis Miller. From Whitby: Niamh Sweeney, Anna Sweeney.